Click here to make your marketing dreams a reality! Megan Ryden has over eleven years of marketing experience, with ten of those in professional services marketing for both the public and private sector. She is a very passionate, innovative marketing and design professional who is truly excited to go to work each day and loves providing creative marketing solutions to her clients. When she’s not helping firms market and distinguish themselves as leaders in the industry, you’ll find her competing nationally with her horse Sensational Addiction at American Paint Horse Association shows. She received her B.S. in Communications and Journalism from Texas A&M University. While in school she was a member of Alpha Delta Pi Sorority and the Agriculture Communicators of Tomorrow. 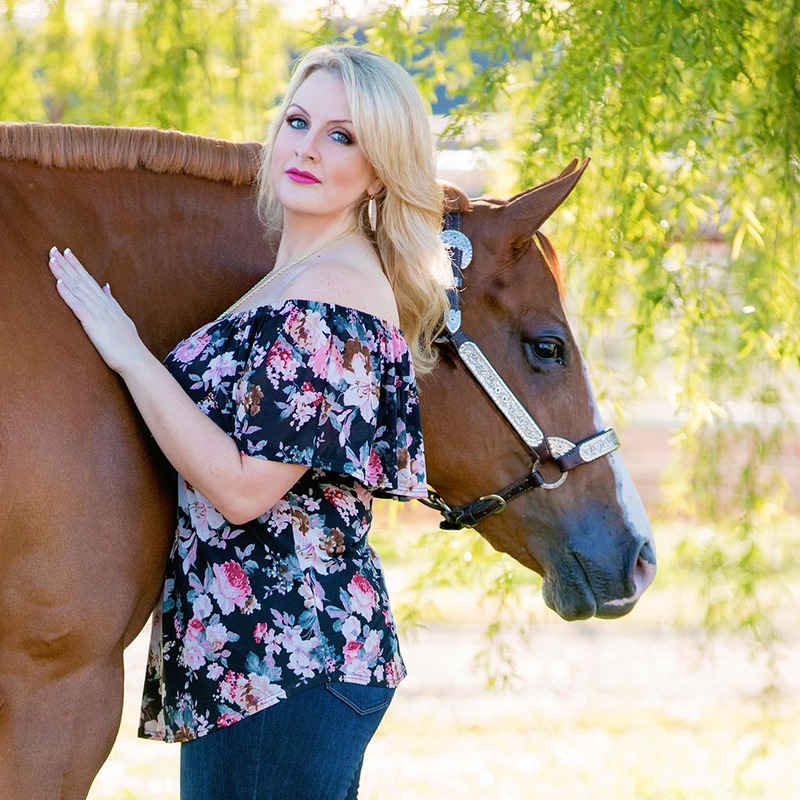 Megan chairs the Amateur, Sponsorship and Website Committees and is a Board Member of the Texas Paint Horse Club, serves on the American Paint Horse Association Amateur Committee and is a member of the Fort Worth Chapter of the Society for Marketing Professional Services. All Around Marketing & Design is a creative studio providing a range of marketing and design services. We are passionate about all things marketing and can’t wait to share this passion with you!